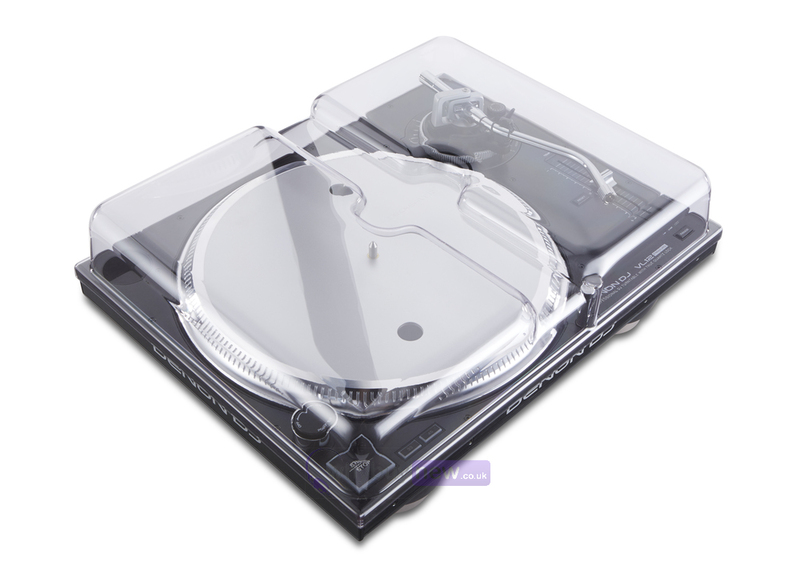 The Decksaver Denon VL12 Prime Cover is a hard dust cover, custom designed to fit the Denon VL12 Prime turntable. 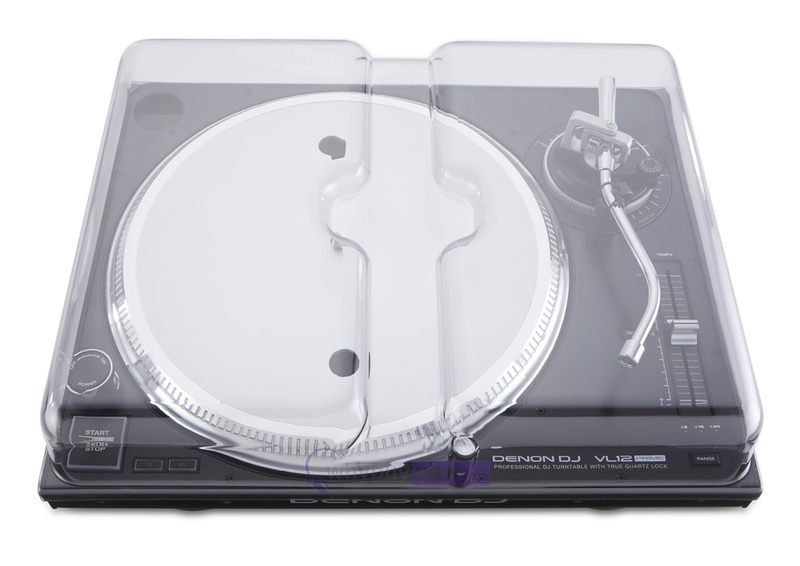 Moulded from ultra hard-wearing polycarbonate, it will protect the VL12's delicate components such as the tone arm from any damage they may face in storage, during transport or in the club whilst still allowing room for cables. 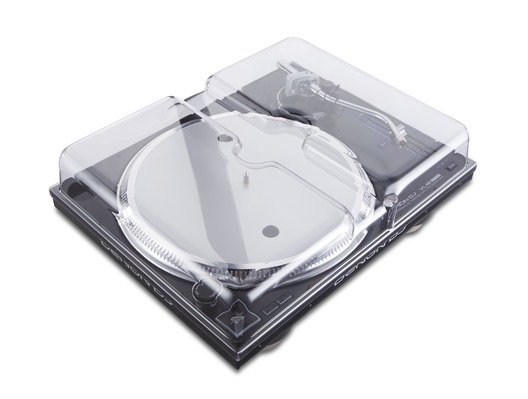 Its sleek, smoked/clear finish keeps your set-up looking professional, and it will easily slide in to a case for painless transport.